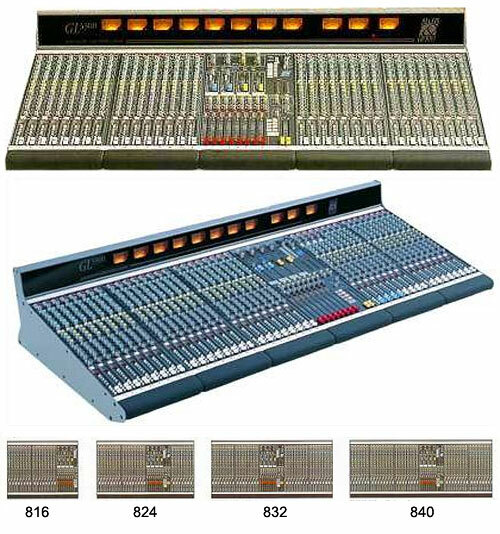 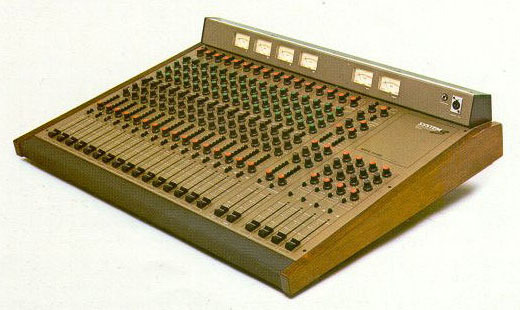 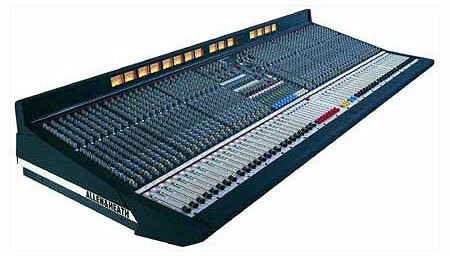 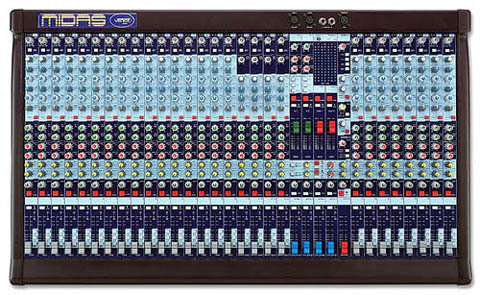 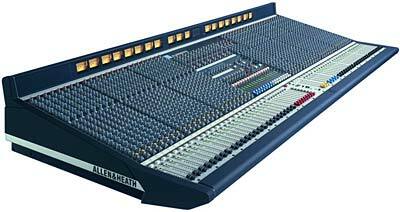 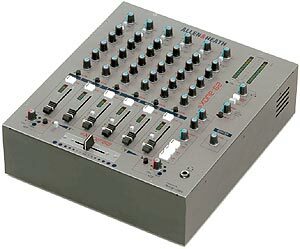 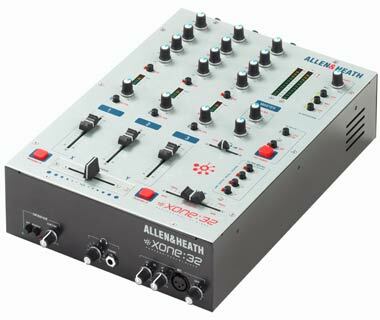 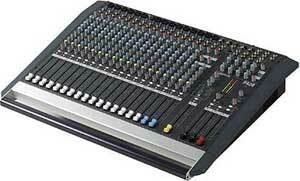 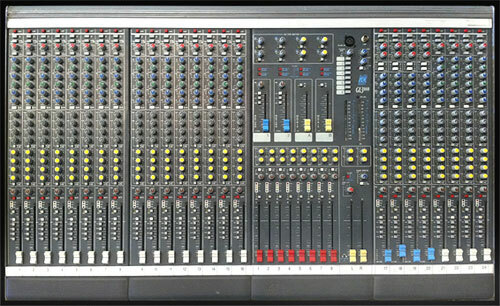 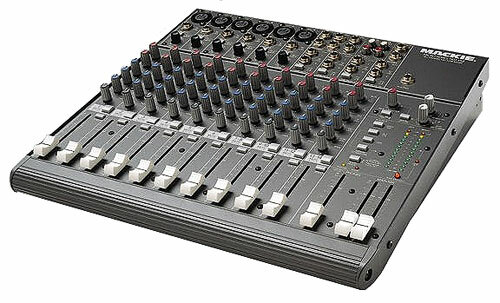 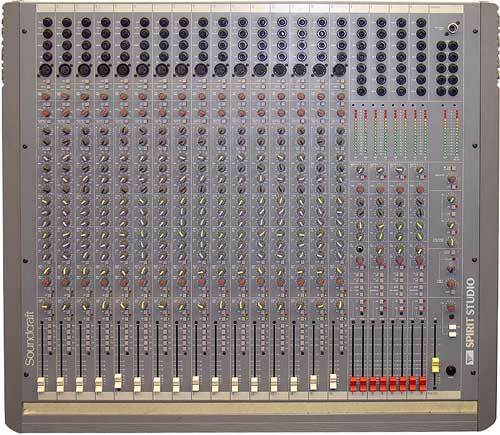 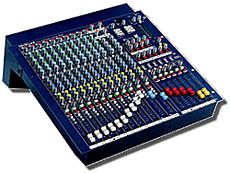 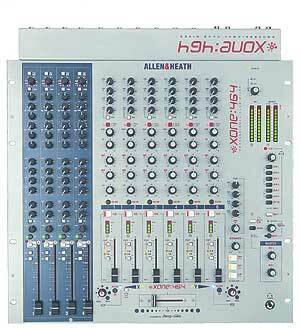 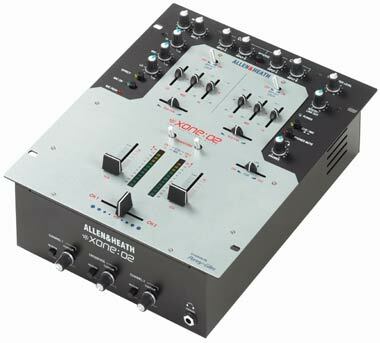 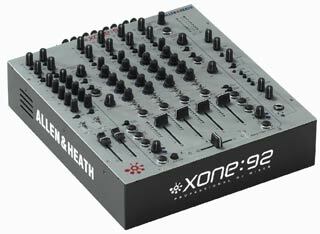 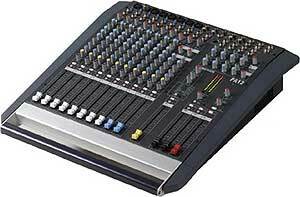 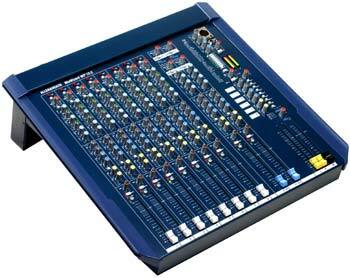 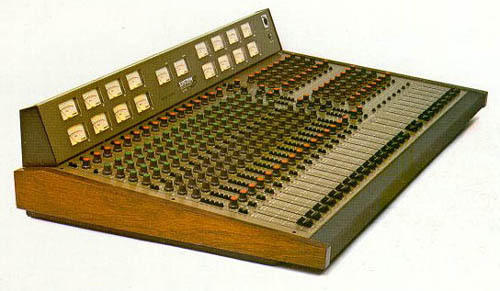 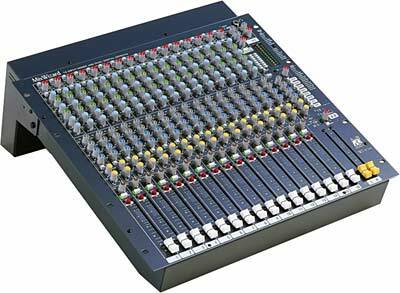 ALLEN & HEATH GL3300-832A console, 32/8/3, 2 operating modus (FOH, Monitor), 32 mono-inputs with 48V-Phantom (single switchable), Mic/Line switchable, phase reverse, 100Hz-HP, insert, direct-out, 4-Band-EQ with para. 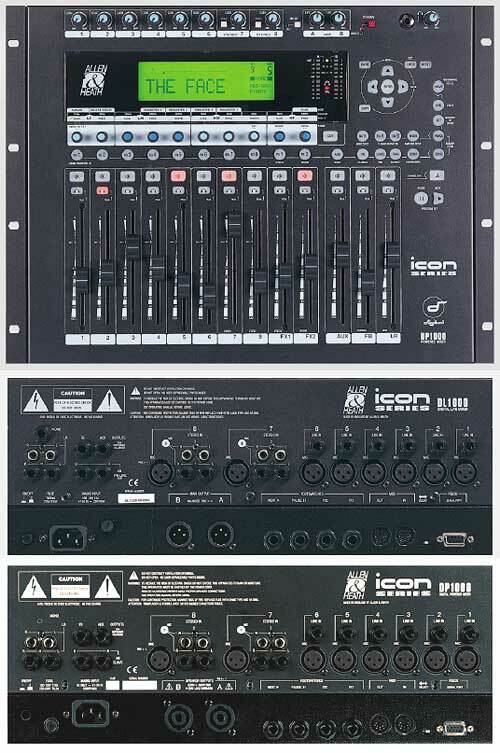 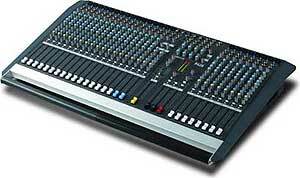 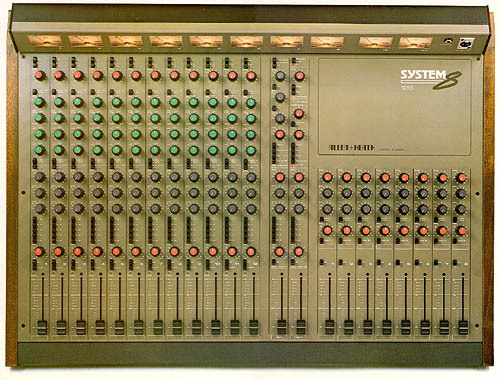 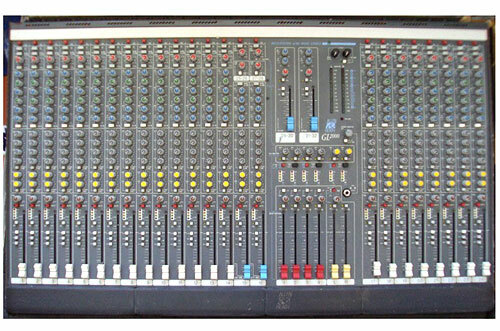 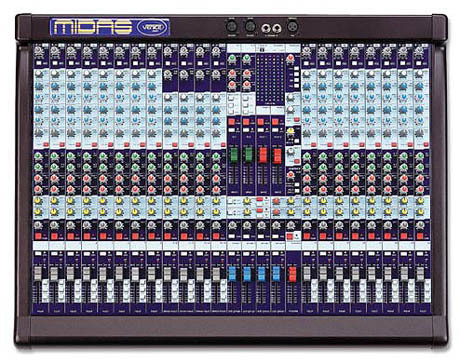 mids, 4-Band-EQ in stereo inputs. 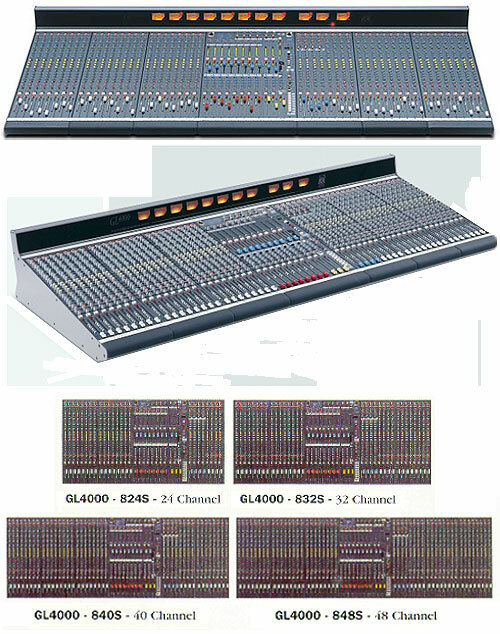 May I ask you to send us your best price FCA / Freigh and CPT Casablanca Airport . 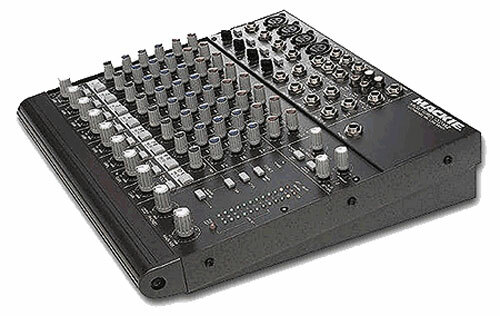 Delivery time should be next week .